So many roads led to the land of magic, but there was a reason the mouse chose the Yellow Brick road – it was shorter (well, that and to avoid the scary Witch). In the same way, working out at the gym or at home will eventually increase your chest size and boost your muscles, but there are smarter ways to get you there in half the time. As men, we all have different bodybuilding goals, and while our working out routines may differ, our ultimate goals are pretty much the same – we all want to keep fit. Here we list six tested chest workout routines guaranteed to add size and mass in just a few weeks. The next time you hug your girlfriend… let’s just say your chest will do all the talking. 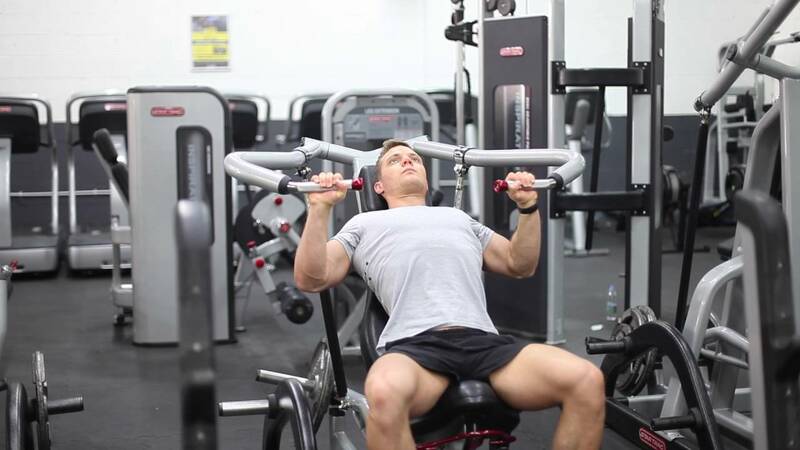 Bodybuilding for a fit body not just about muscle movement – it’s about consistency, patterns and making your body adapt to a specific routine of muscle isometrics. If you are a beginner at working out, you want to start off light and slowly allow your body adjust to more advanced (and difficult) exercising techniques. 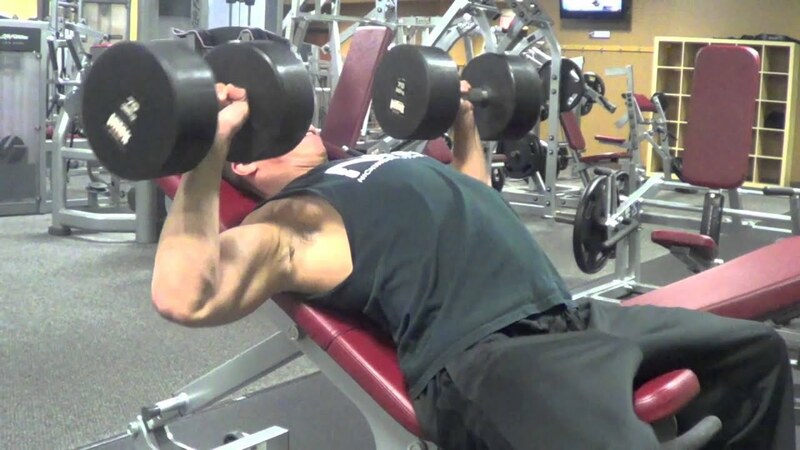 In your newly started chest workout routine, the first thing you want to do is build your chest mass. This calls for extra difficult sets and reps with multiple joint movements and muscle angular variations. 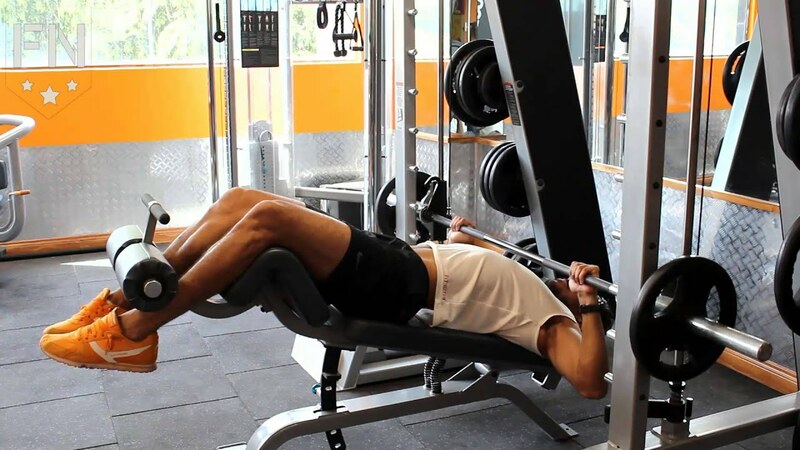 The dumbbell bench press and/or the dumbbell floor press is most preferred to the barbell in this exercise. 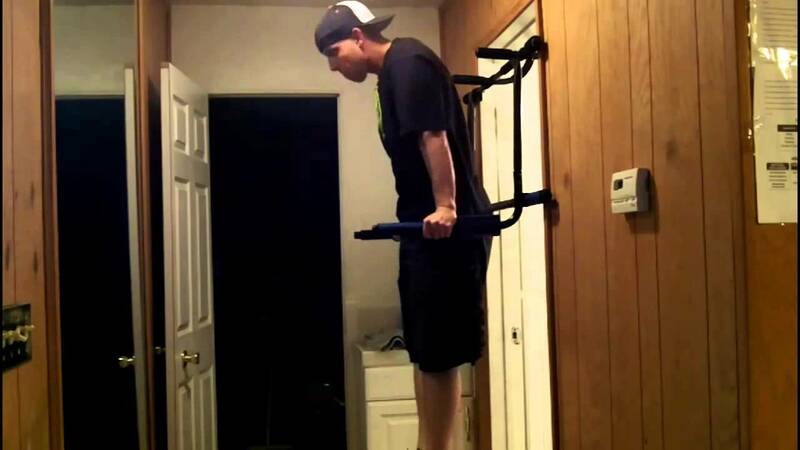 This is because it allows a greater range of movement and helps you work your chest while still building your triceps. 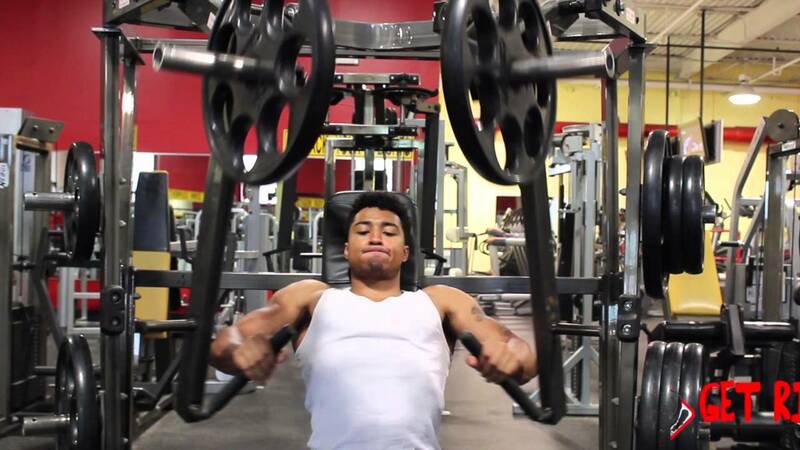 In between each set of reps, take a short time out of about 90 seconds to allow your muscles to relax. Now that we have built your chest mass, it’s time to enhance your chest definition and bring out your real progress so far. Every time you work out, you burn calories in your body, defined by your Excess Post-Exercise Oxygen Consumption (EPOC). 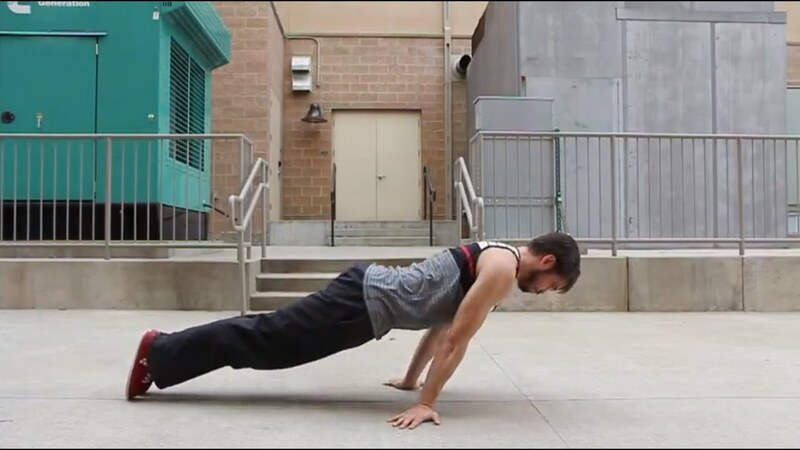 In this chest workout exercise, the goal is to get rid of soft unnecessary tissue, increase cardio activity, build stronger muscles and maintain a proper body metabolism rate. In this routine, we are going to divide your chest into two parts (not literally) and work on them separately. 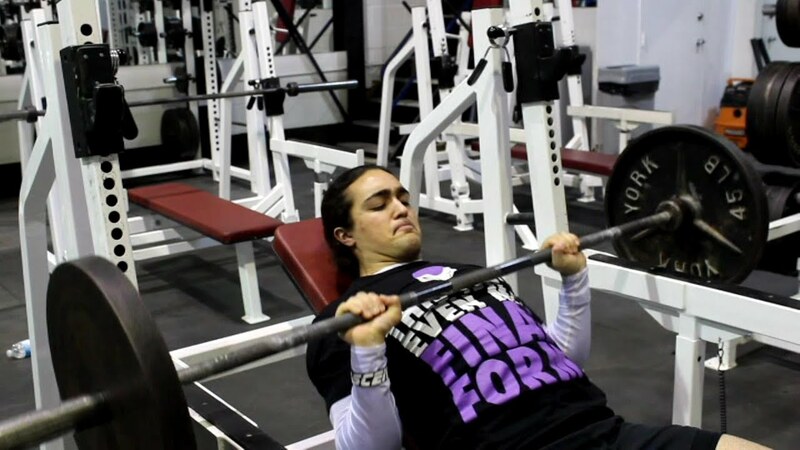 To build emphasis on your upper chest, we will need to adjust your bench movements for greater intensity and range to work your upper pecs. 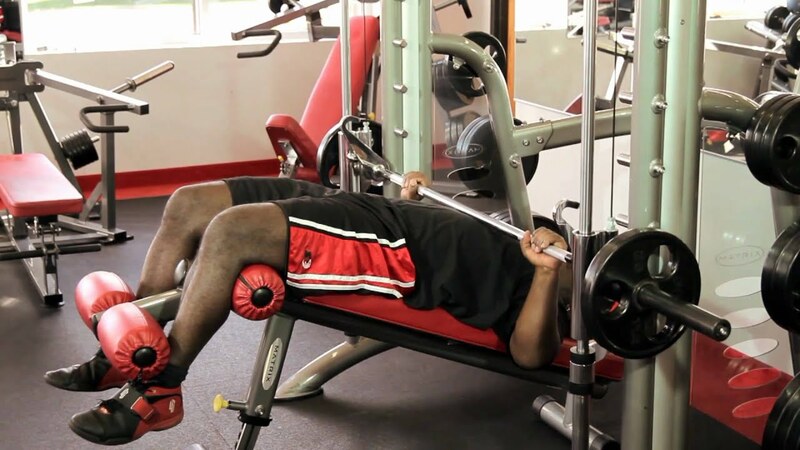 Again, in between each set of reps, take a short time out of about 90 seconds to allow your muscles to relax. 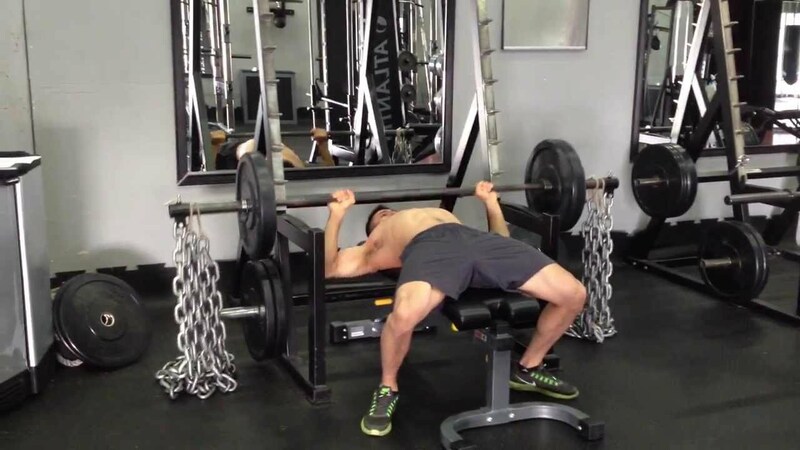 To build emphasis on your lower chest, the workout routine is the reverse of the upper chest routine. Here, the goal is to concentrate muscle movement on the lower chest to achieve some proportional symmetry. You don’t want to look like Johnny Bravo in a vest. 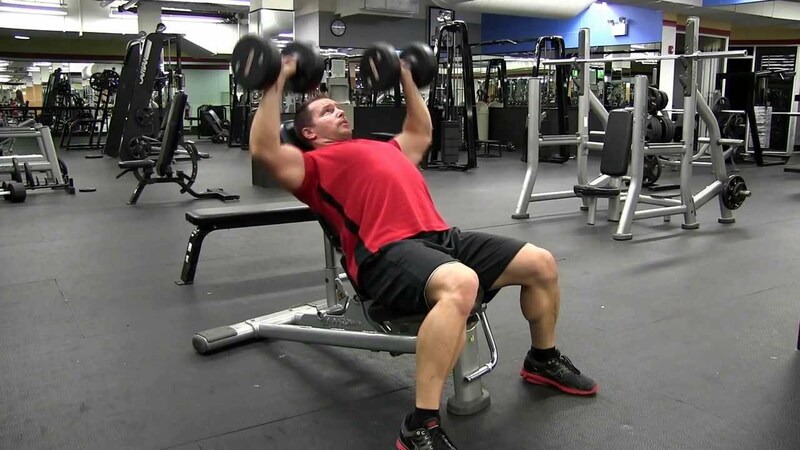 While working out for a bigger chest, your triceps will likely strain from all the muscle movements involved. 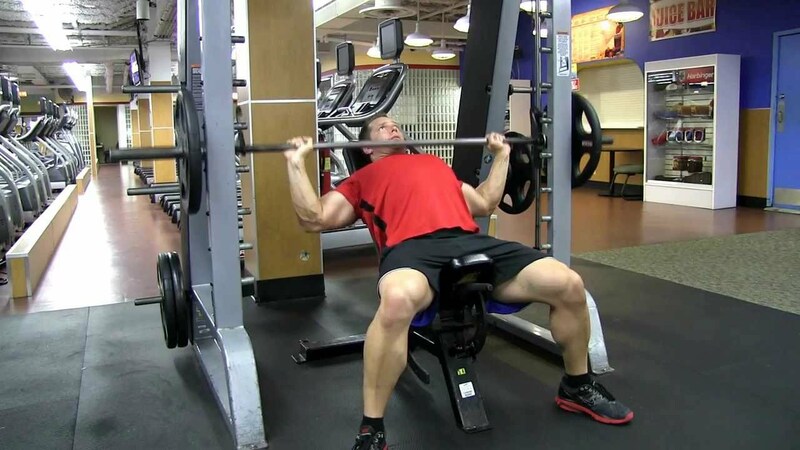 But, being chest workout routine, the goal is to build bigger and firm pecs, not triceps. 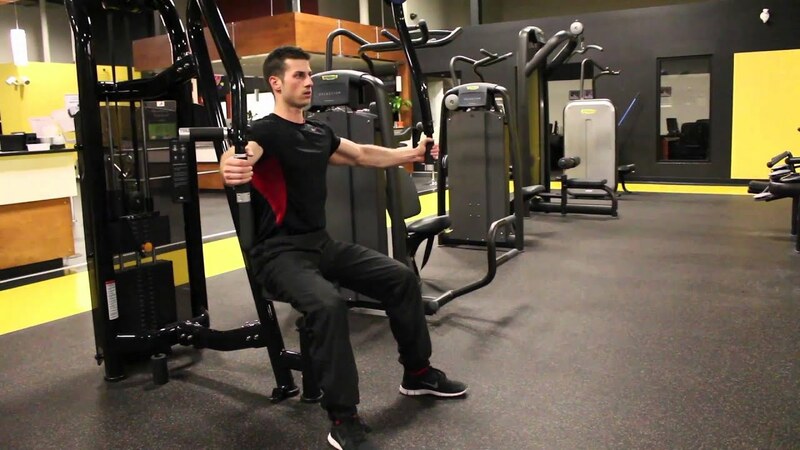 Should you find that your triceps are taking all the beating, you want to shift your body weight to the center of your body by isolating your pecs using a pre-exhaust workout exercise which minimizes triceps movement and allows you to drill your chest actively. 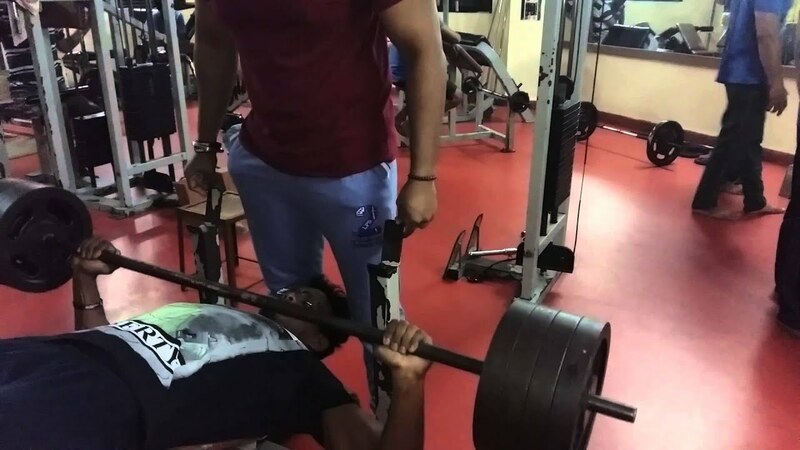 In a pre-exhaust exercise, performing extra sets of 8-12 reps on the Barbell bench press and Incline dumbbell fly machine, while taking short breaks of about 90 seconds in between reps will do the trick. Don’t forget to eat healthy before going for that workout session. We want to burn calories, not bone!